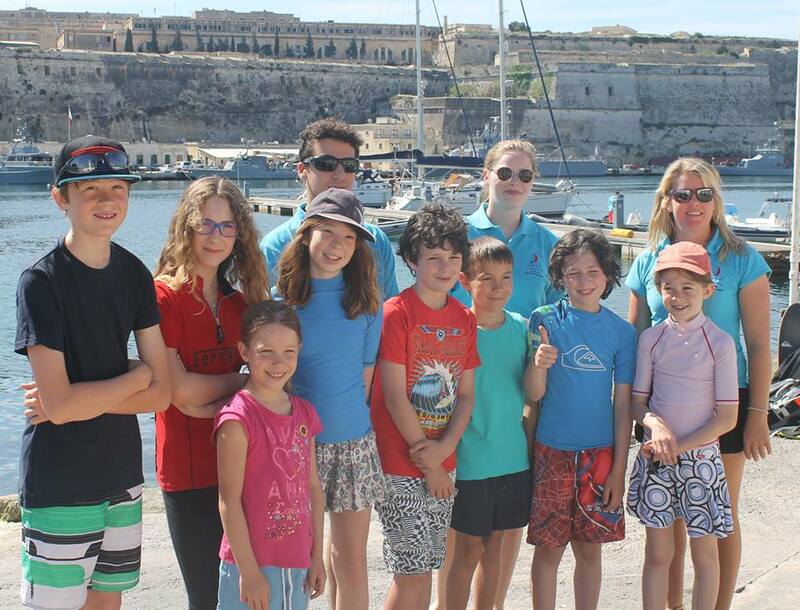 The aim of the Youth Sailing Club is to introduce young people to sailing and develop confidence on the water in a friendly and fun environment. Everyone aged 7 and over is welcome! From complete beginners, to those who want to develop new skills. Our core mission is to introduce youth sailors of all backgrounds to the sport of sailing and encourage participation at all levels by means of an affordable, friendly and progressive Youth Club. Please feel free to come down any Sunday morning between 26th April and 7th November 2015 to see what we offer and join in the fun. Great value at just €15.00 per sailor. Ladies! 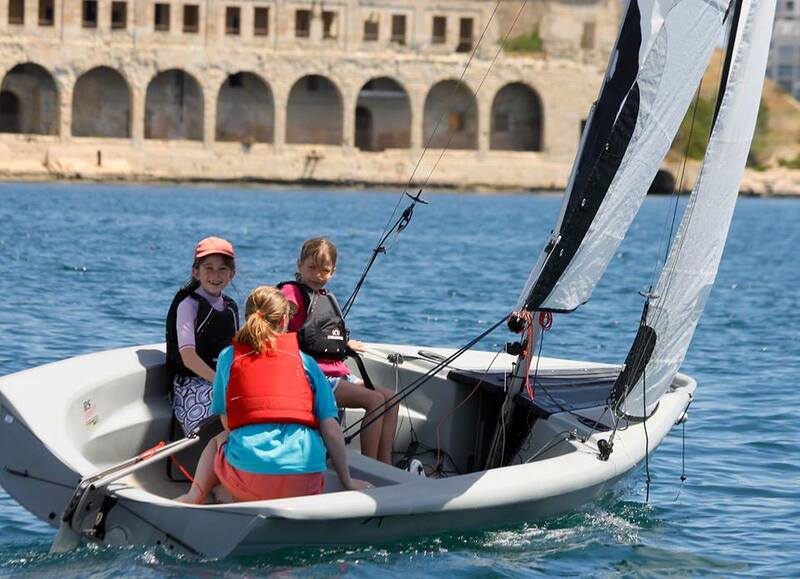 Want to learn to sail in a fun, friendly environment whilst your children are at school? Join us for our weekly sailing lessons, every Wednesday morning 9:30-12:30. No experience required, beginners welcome. Flexible sessions with one of our qualified instrutors. These can be booked at a time to suit you. Cost €20 per hour- recommended session length is three hours. Learn a new skill this summer! Join us for fun and informative sessions running throughout June, July and September. 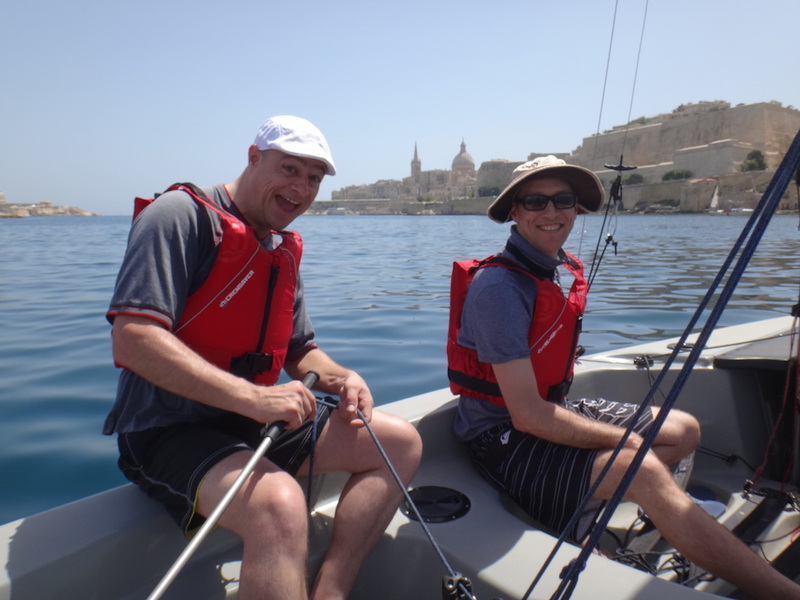 Learn how to sail or improve your sailing skills, including fun and games on the water, sailing trips, a mix of theory and practical sessions. 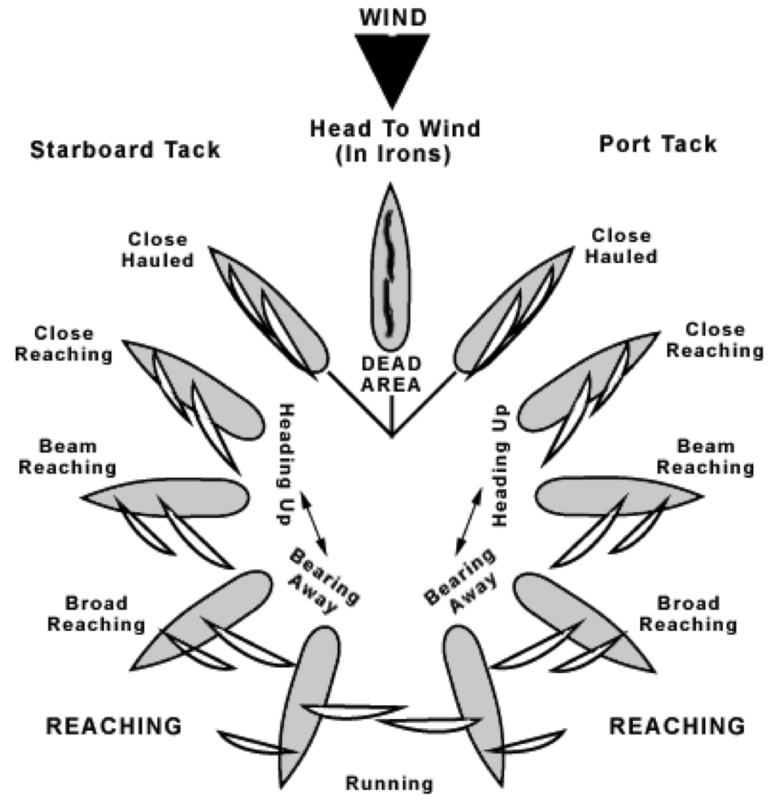 Let our qualified and experienced instructors guide you to learn how to sail a boat in a safe environment.